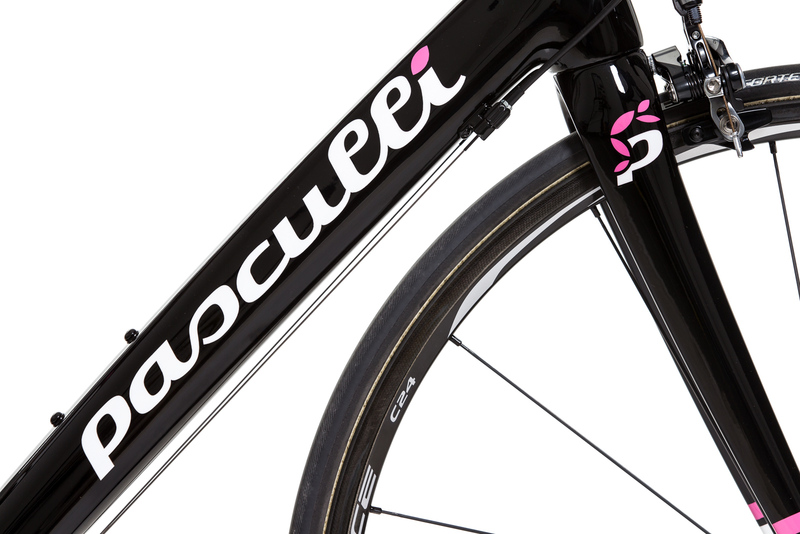 The current Pasculli hype hasn't failed to leave its mark on me, and so I built up an Italian custom frame with painting and equipment of my personal choice. 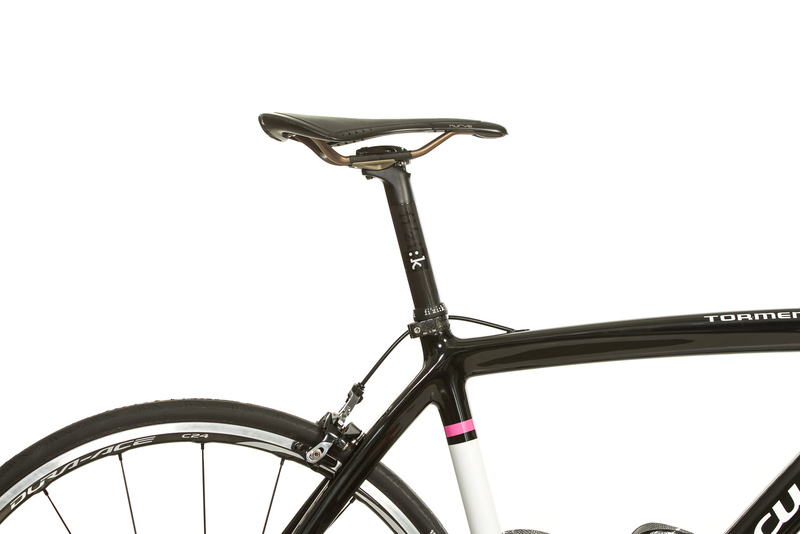 Contrary to my editor colleagues I chose the cheapest carbon frame with a profuse weight of 1.050 grams (unpainted) for a base - including sporty endurance geometry, high durability, easy to service BSA bottom bracket and a masterful balance in terms of stiffness and comfort. 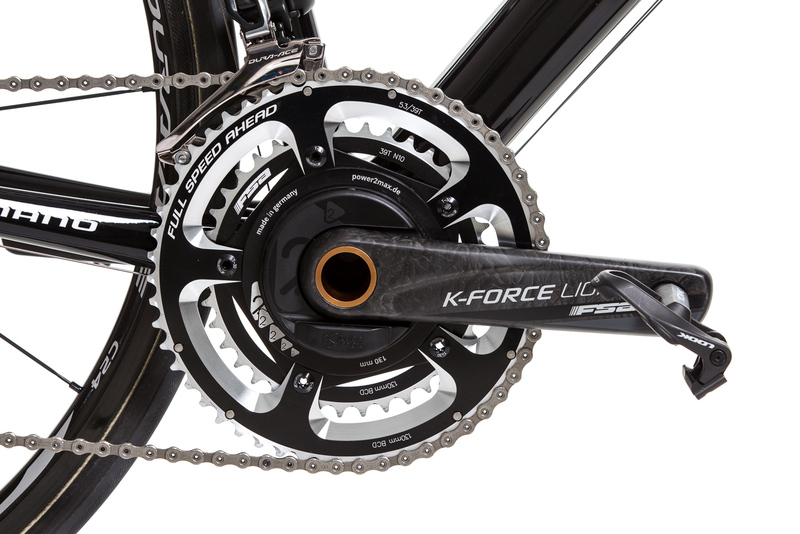 As for the groupset I decided to go for a mechanic Shimano Dura-Ace 11 speed with the newest ST-9001 STI shifters, a Dura-Ace carbon/aluminium wheelset and the FSA K-Force Light BB386Evo standard crank including Power2Max. 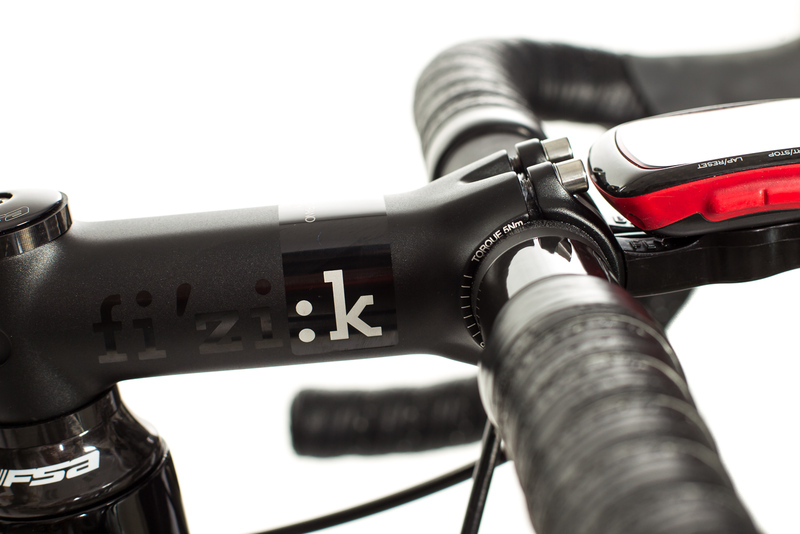 Made in Italy to match the Pasculli bike are the saddle, seatpost, stem, handlebar, Garmin mount and bar tape by Fizik. 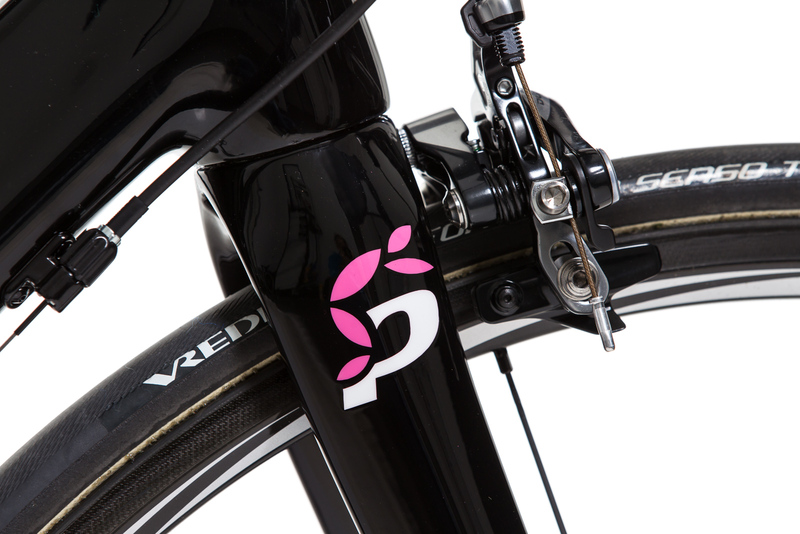 My Pasculli geometry allows for a very sporty sitting position without an excessively long stem, thanks to the relatively steep seat tube (74° with only 526 mm effective length), a low head tube (147 mm) and the top tube (555 mm), which feels longer than usual due to the steep seat tube angle angle. 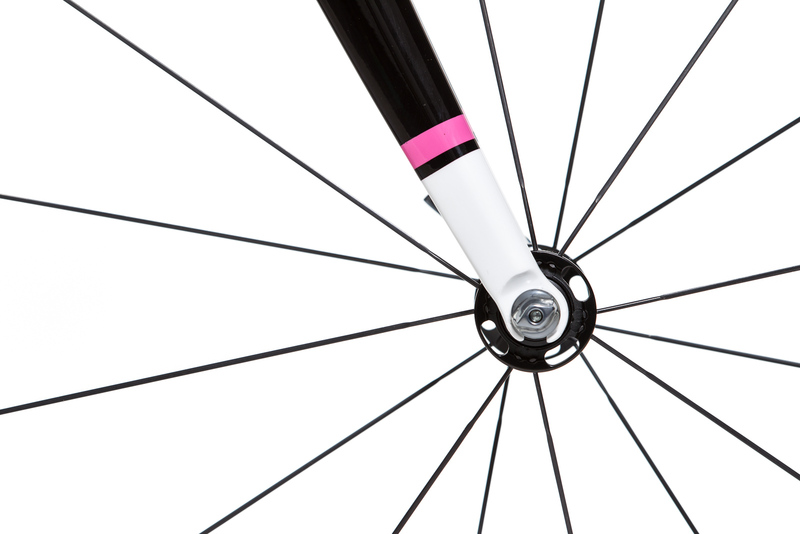 The medium-length chainstay (407 mm) and the remarkably slack head tube angle grant an enormous stability - ideal for high speed rides and bad roads. 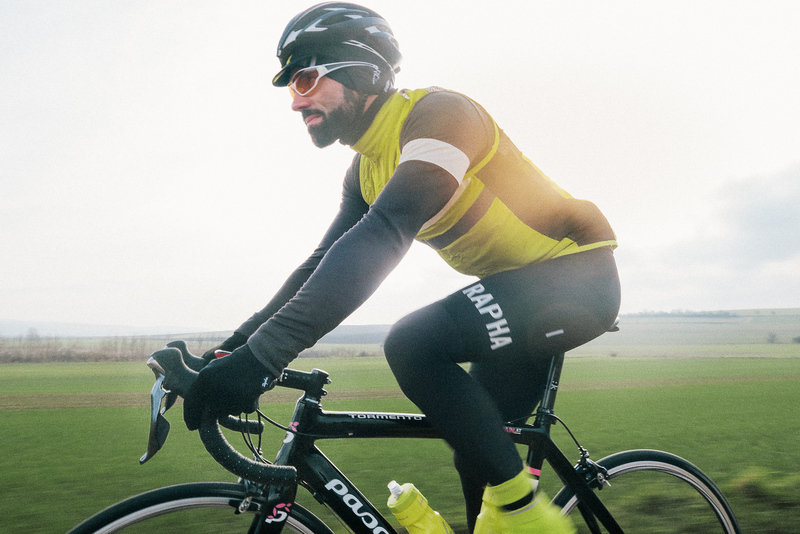 The frame has been conceived, designed and developed to withstand any adventure: from heroic races as the Highlanders, to short light training. 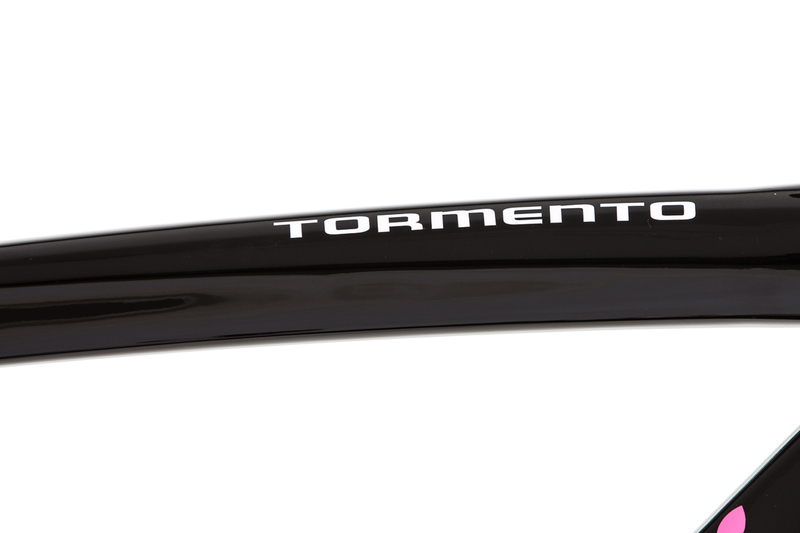 Powerful tube sets, reinforced dropouts and high strength carbon fiber make it an immortal frame. 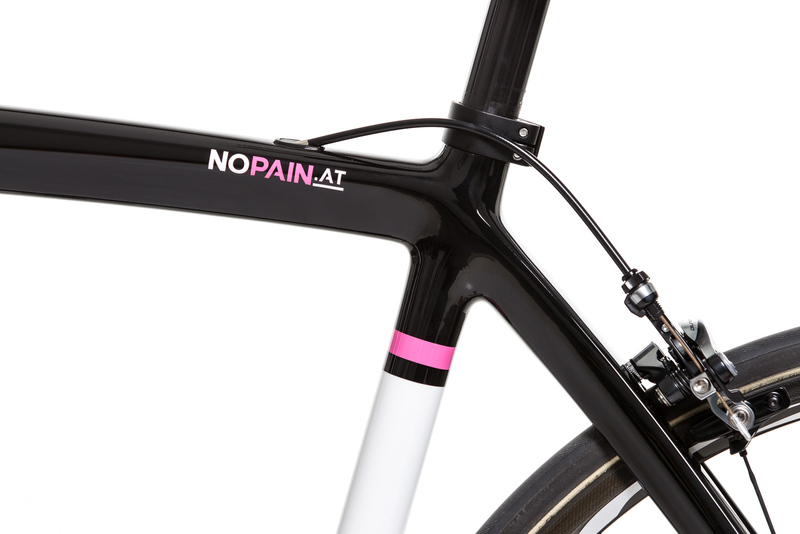 The bike doesn't exactly give a playful impression when it comes to sharp turns or quick maneuvers. 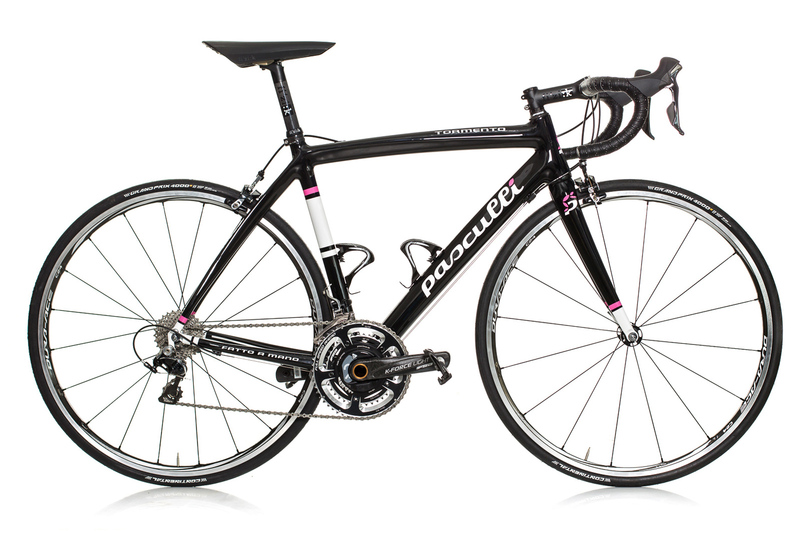 However, it's agile enough and tempts the rider to take each turn with speed thanks to its smooth running and steering precision, which makes it a perfect weapon for the rouleur's long training units, high speed road races and hilly marathons. 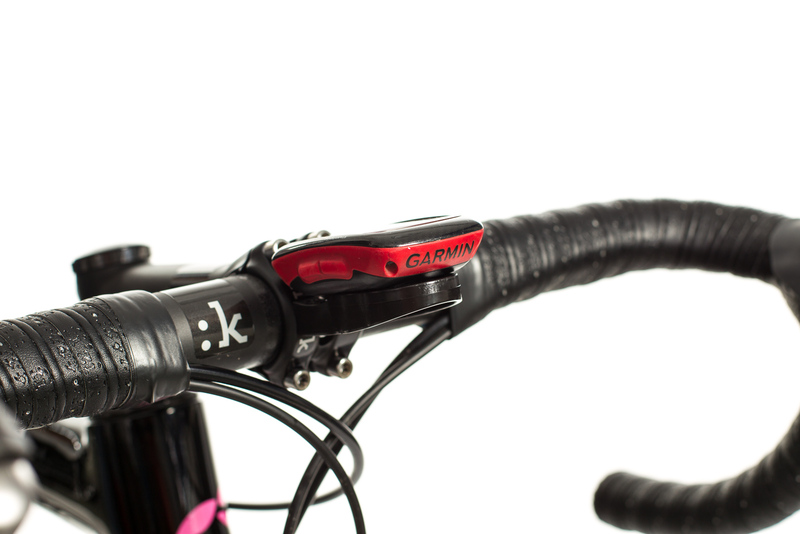 The broad rim base and the 25 mm wide clincher tires contribute to this. 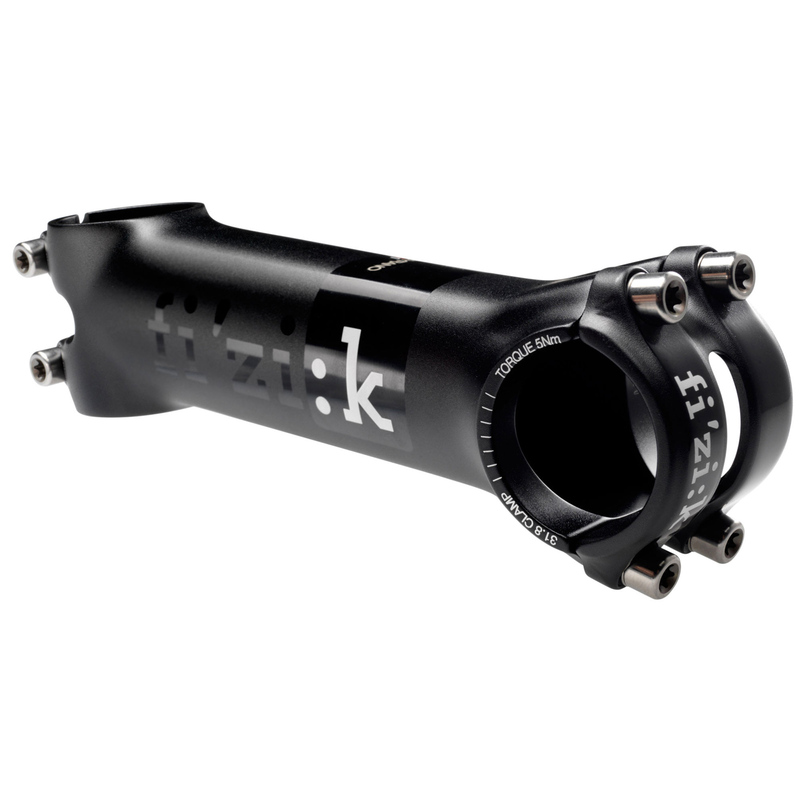 As of yet, most bikers don't know that Fizik has been selling their own bike components since the previous year. 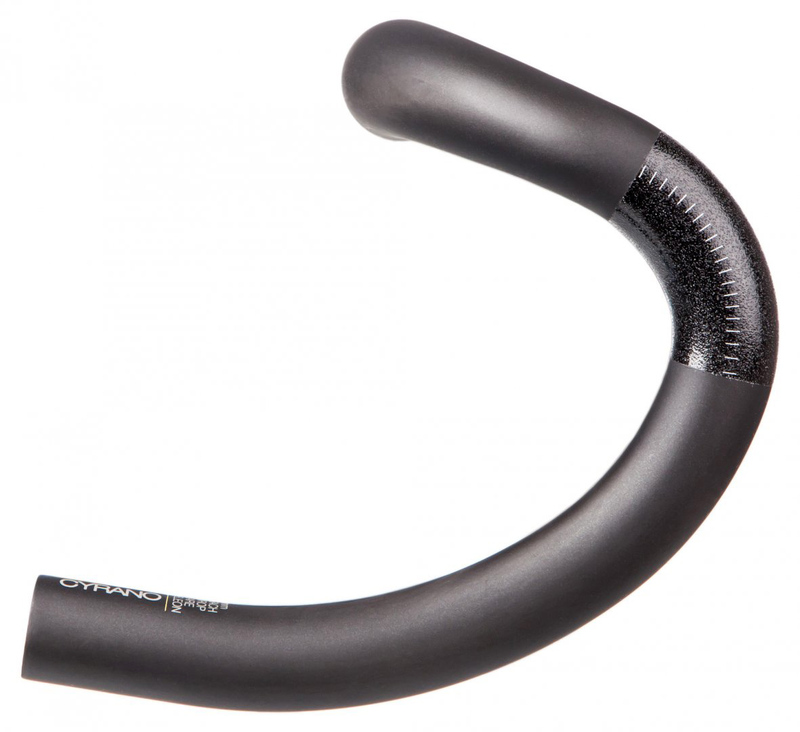 Their products range from the classic aluminium stem to aluminium or carbon seatposts and high end carbon handlebars - in short, everything the Italophile cyclist could ever wish for. 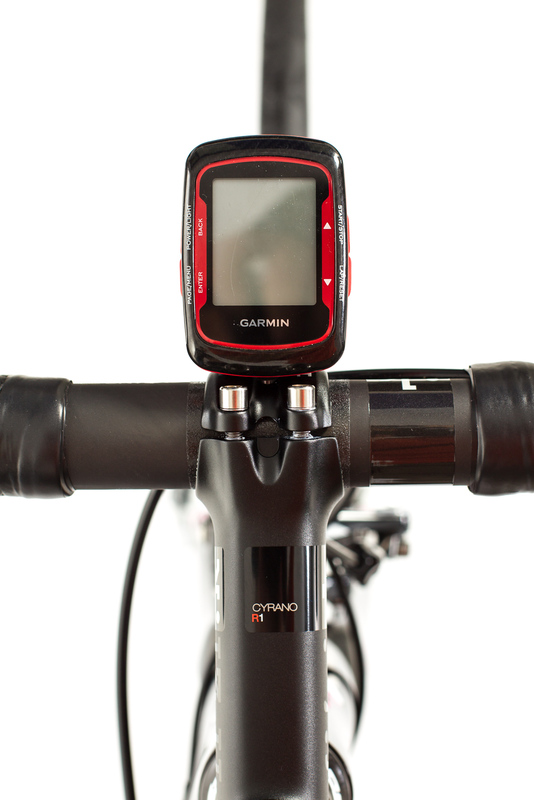 All parts are a perfect visual match (throughout every price range) and often available at a good price. 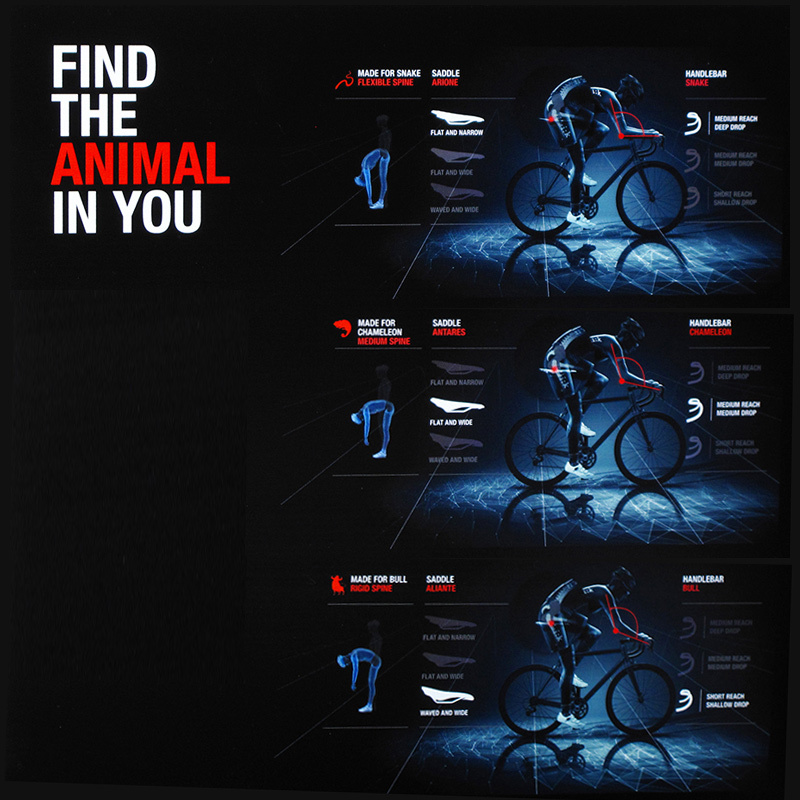 Fizik's new Volta R1 has been constructed using 'Spine Concent' - which is able to distinguish between three different types of riders (Snake, Chamaeleon, Bull) depending on the movement of their spine. 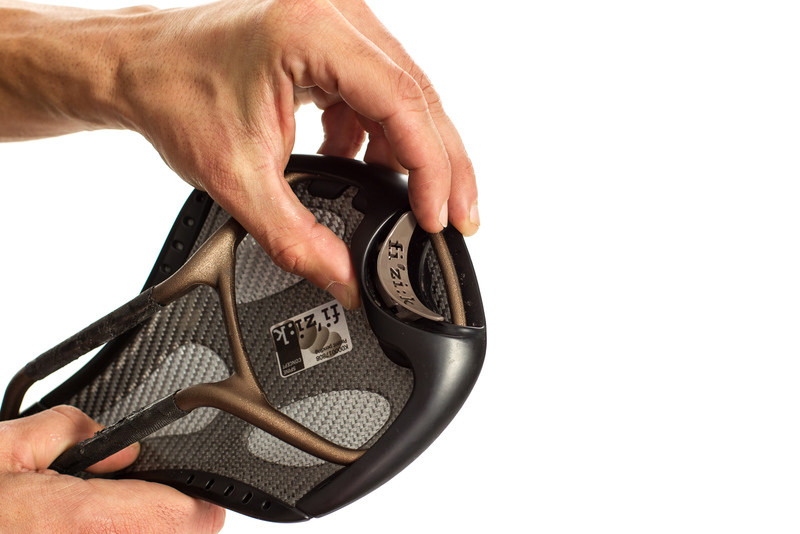 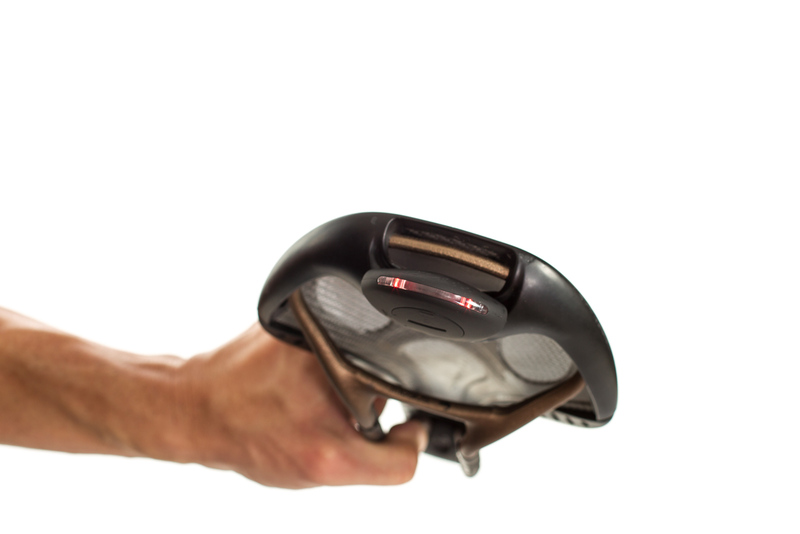 Snake saddles have been constructed for riders with a very flexible spine. 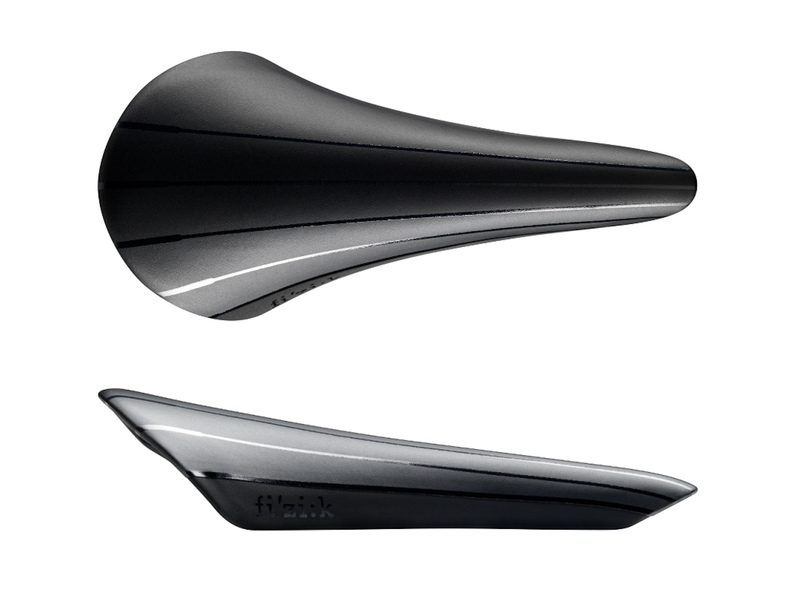 The Italian manufacturer's design team gave the carbon saddle a classic shape that reminds of traditional saddles by Selle Italia or Selle San Marco, as well as a flat U-profile which supports the natural movements of the pelvis. 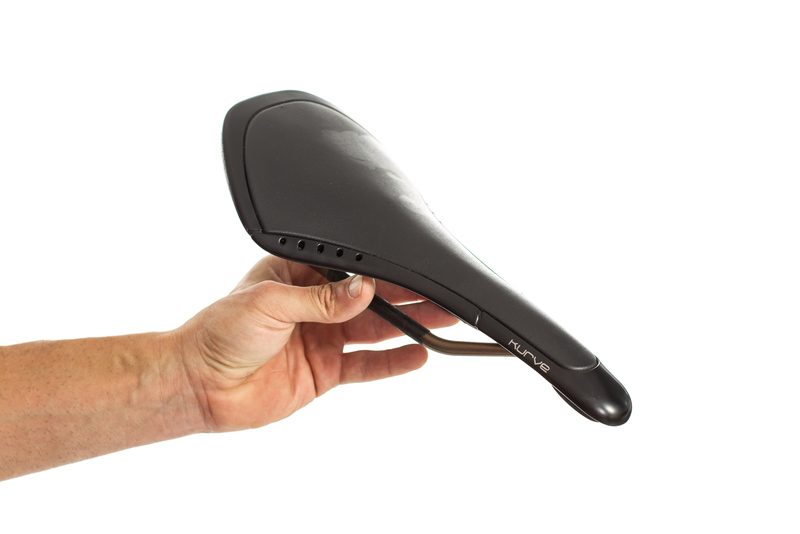 In spite of its massive appearance it is a lightweight of only 172 grams and very comfortable thanks to its ergonomical shape. 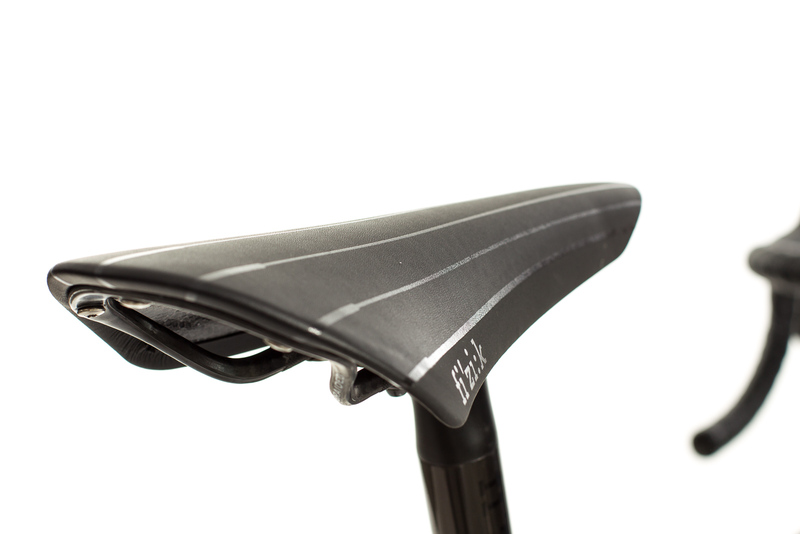 The Twin Flex outer shell is made of multi-directional carbon fibre which, in combination with the inner shell's woven carbon and kevlar fibre, allows the saddle's elastic bending - similar to a hammock. 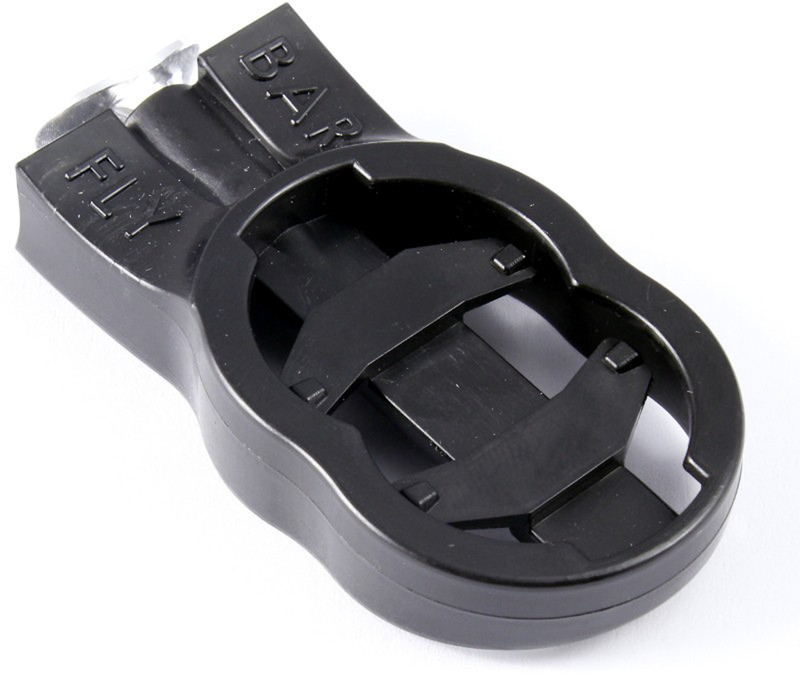 The three-dimensional, woven Mobius carbon rail is oval, measures 7x9 mm and grants high stability. 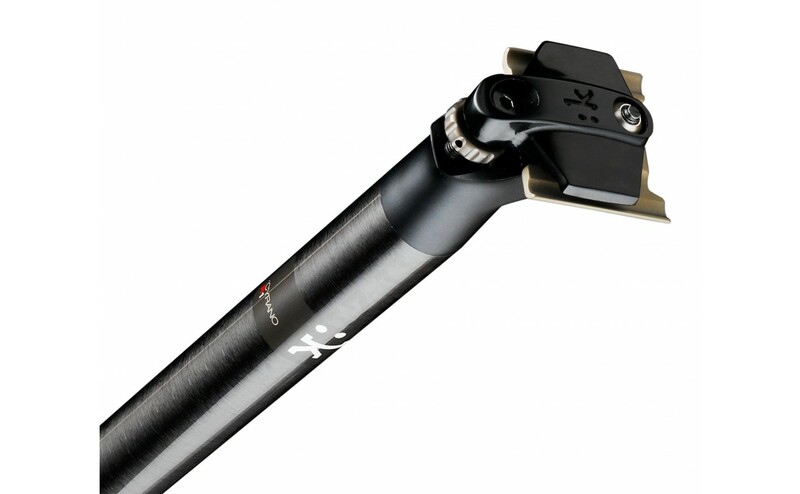 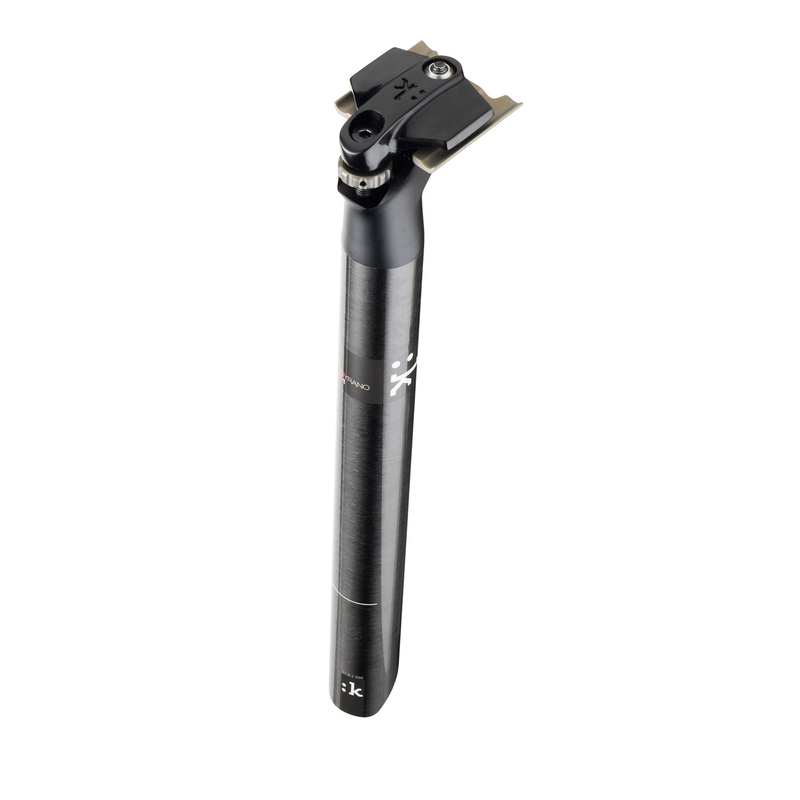 Over 70 mm rail length ensure a perfect adjustment of the saddle position. 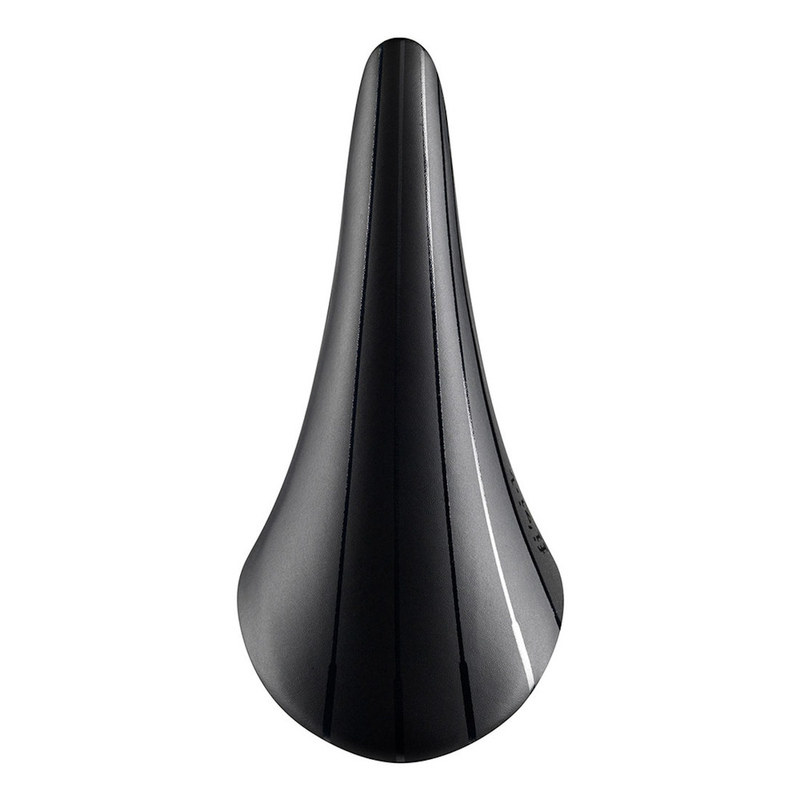 Due to its lean shape, the Volta should especially please cyclists with a narrow seat bone distance and fans of the Arione saddle. 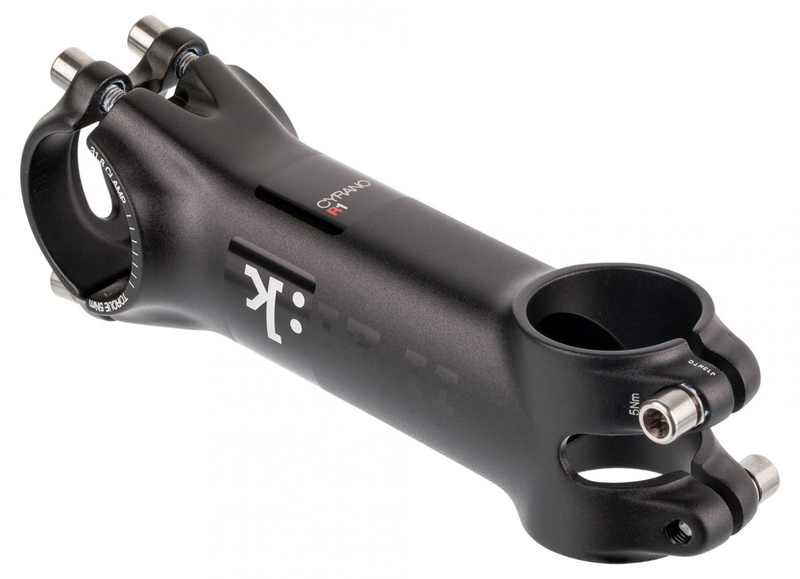 A cheaper version called R3 featuring a round metal frame is also available. 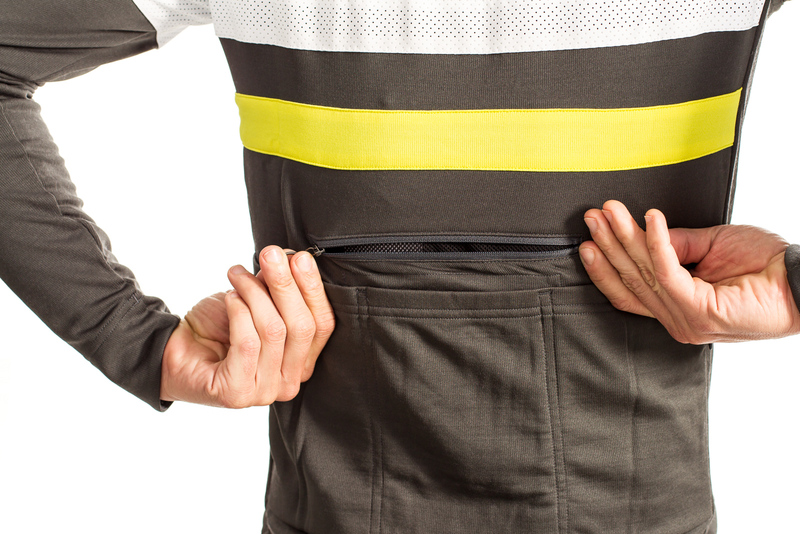 Based on the short-sleeve jersey rigorously tested by Rapha riders at Paris-Brest-Paris, the long-sleeve version has been created for endurance rides where additional visibility and storage are important but where extra insulation is required. 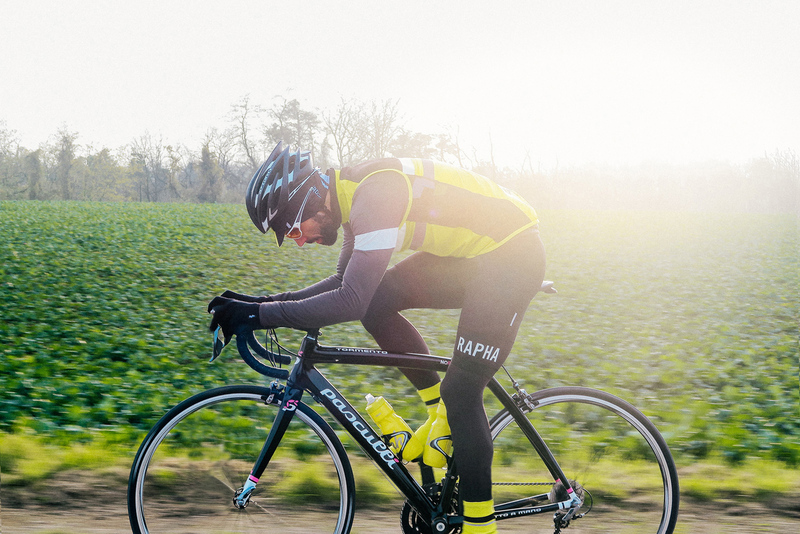 Slimline long-fingered merino gloves which are designed to be worn underneath Rapha’s new Winter Gloves or Deep Winter Gloves. 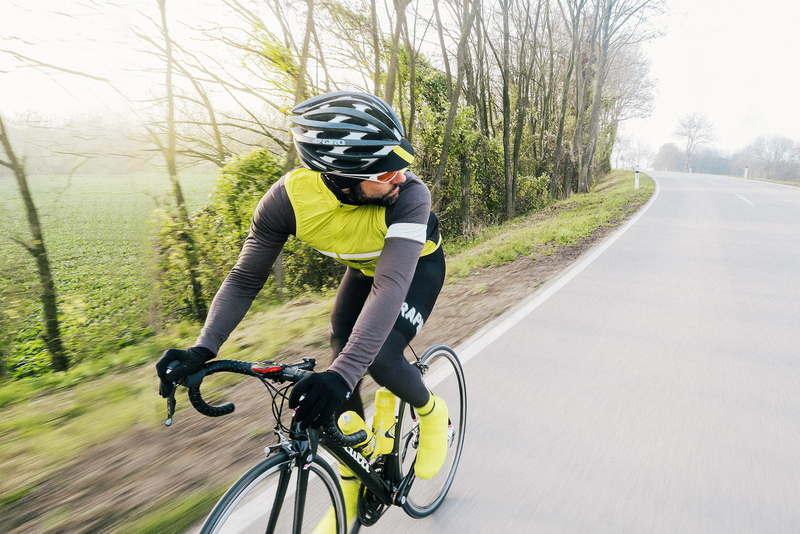 These insulating, comfortable leg warmers combine the natural performance properties of merino wool with Spandex for stretch and durability. 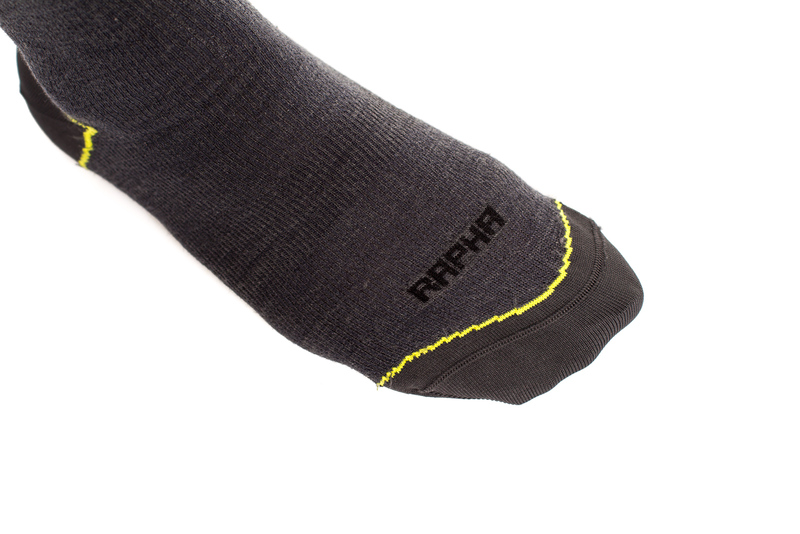 DThe Rapha Brevet Socks are merino-rich making them insulating, breathable and high-wicking for comfort on long rides. 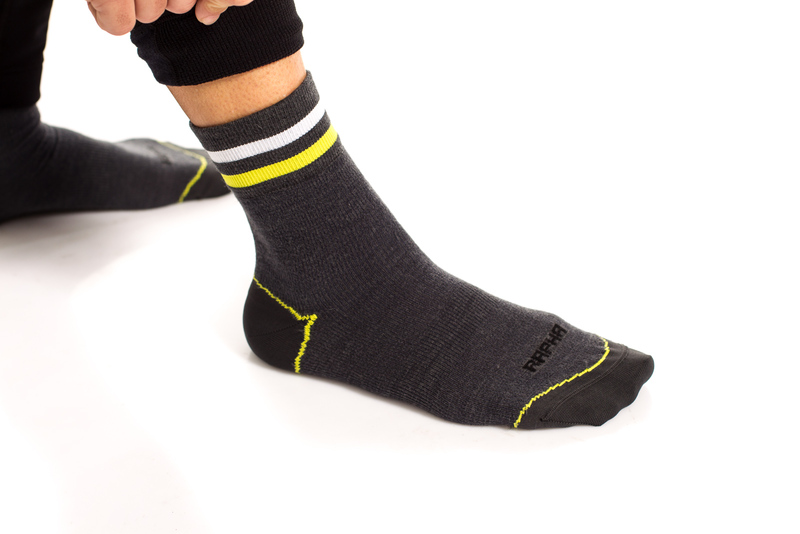 Popularised in the modern era by riders such as Sean Yates and worn to victory on numerous occasions at Paris-Roubaix and other Spring Classics, oversocks are a stylish addition to any rider’s wardrobe. 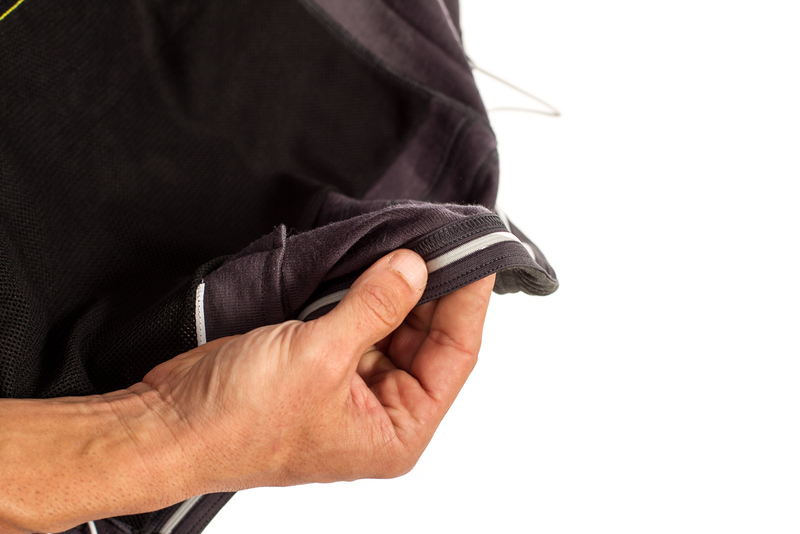 Created for early season or cold conditions, fleece-backed shorts have long been a staple of racers on the continent racing and training in the late/early season. 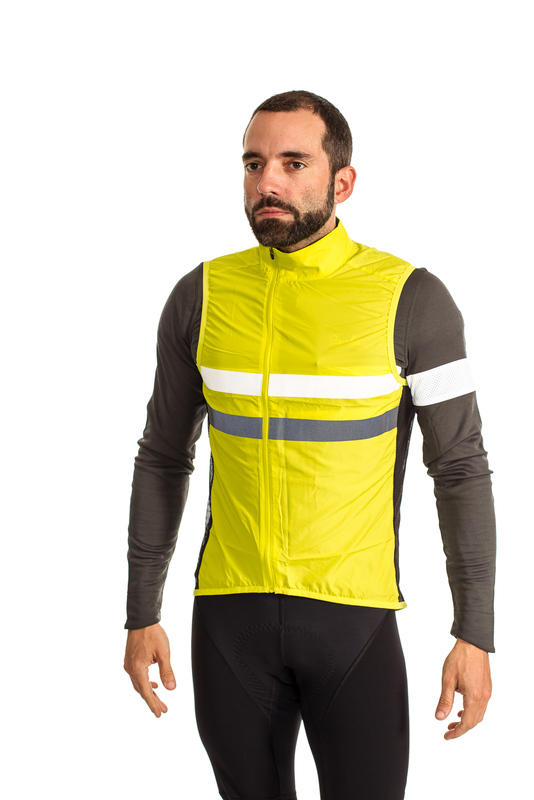 Worn with leg or knee warmers, they are incredibly versatile giving enough range of movement and protection from the cold. 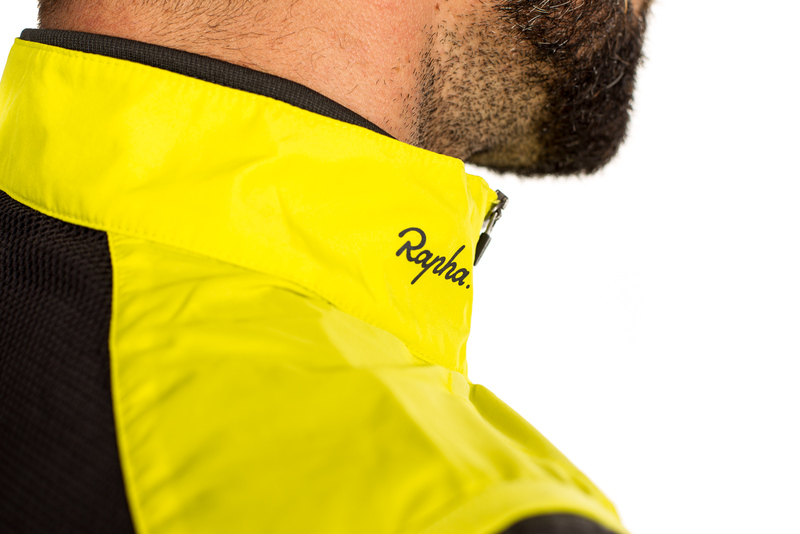 Made from a rich merino wool blend, the Rapha Winter Collar is a versatile product which is ideal for both winter training and city cycling. 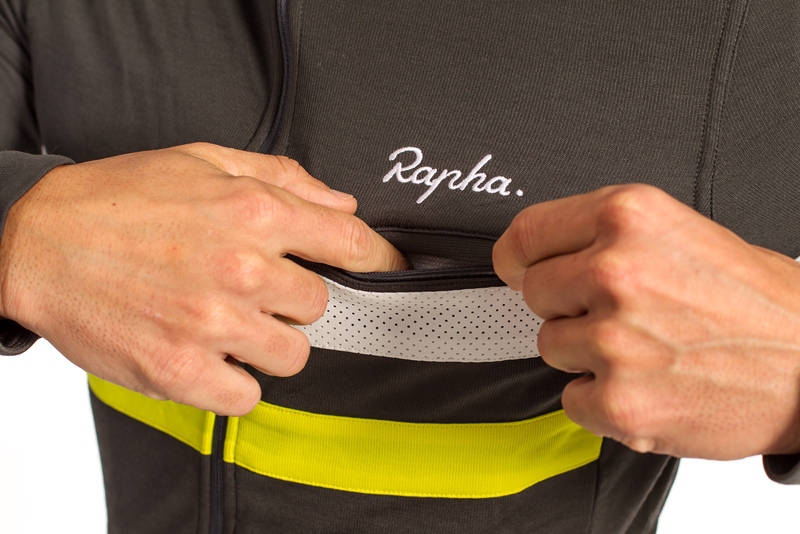 An extension of Rapha’s base layer system, the merino fabric provides excellent protection against the cold and is highly breathable. 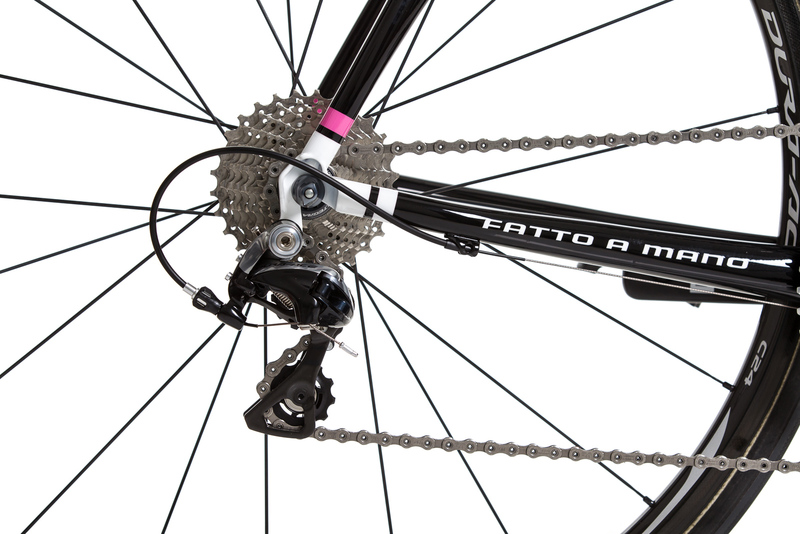 The classic berretta has been loved by riders since the birth of road racing. 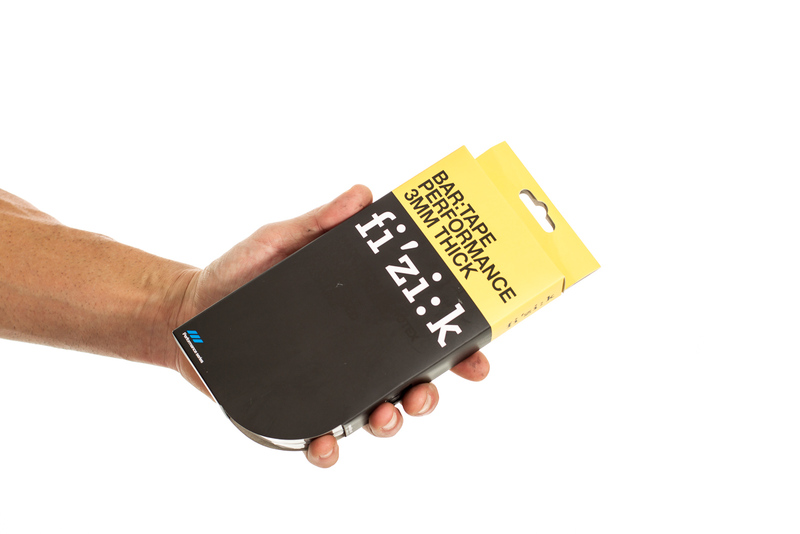 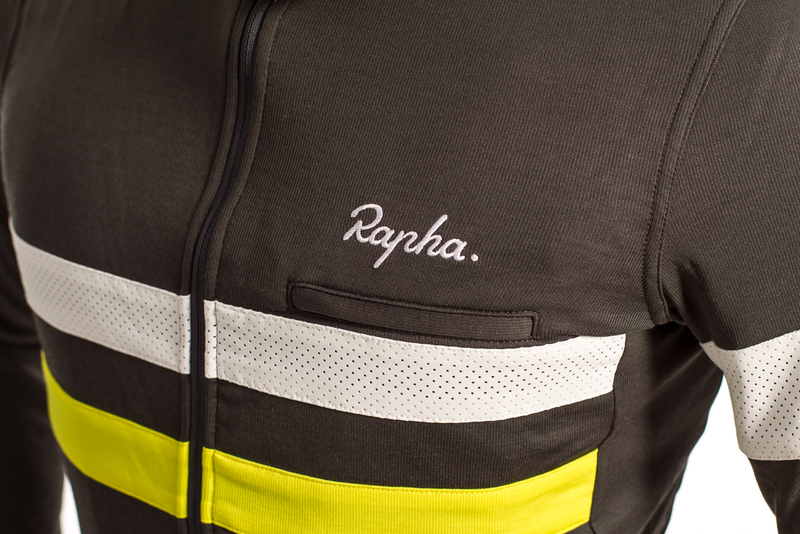 Unlike most cycling caps, however, which are little more than promotional items for carrying sponsors’ names, the Rapha Cap is an essential piece of performance roadwear. 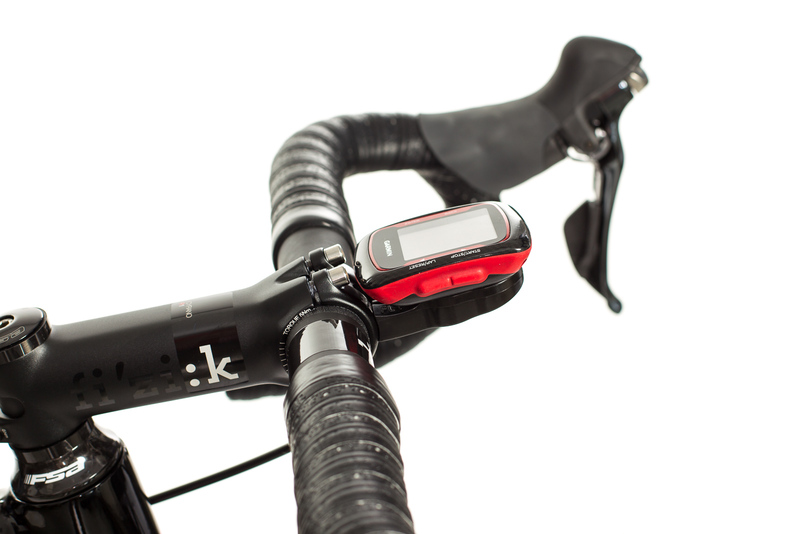 Regular hydration is vital to road riding performance. 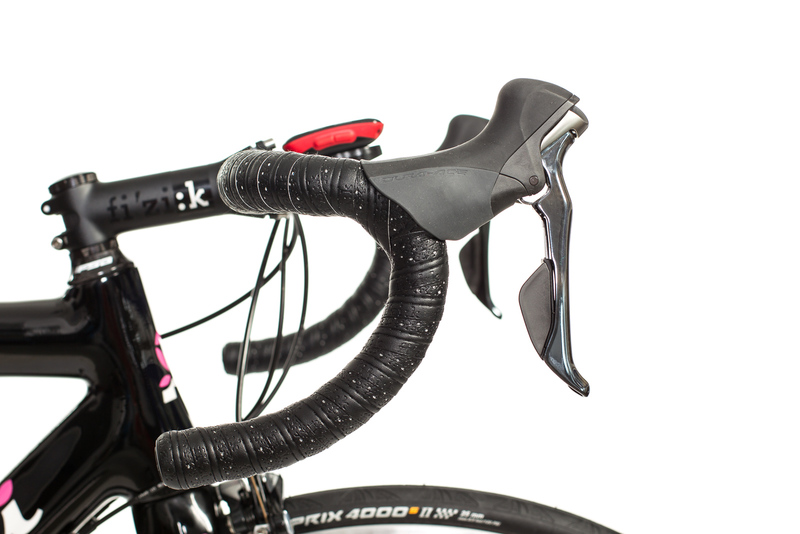 The Rapha bidon has an ergonomic grip and is made from a easily squeezable material, allowing riders to hydrate quickly and efficiently. 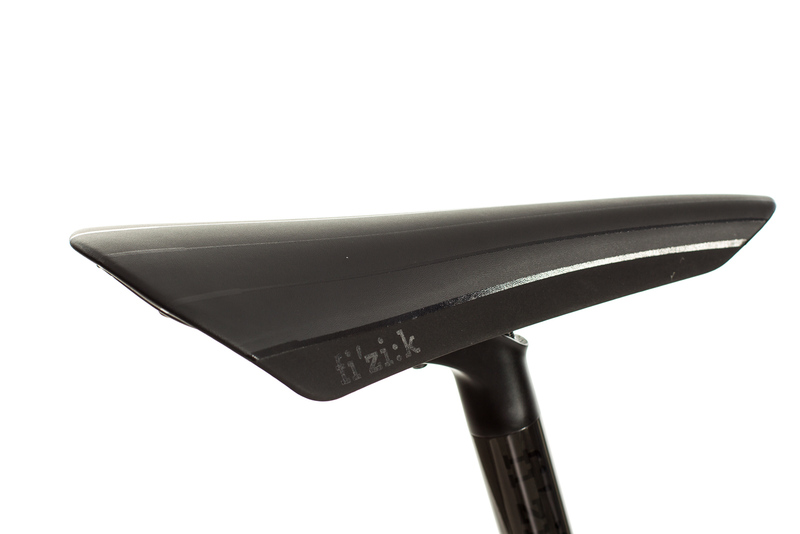 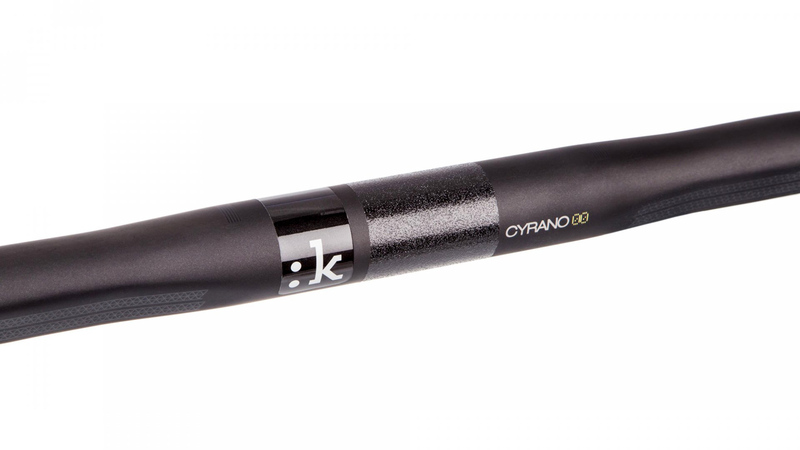 The bidon has a self-sealing nozzle and is 100% leakproof. 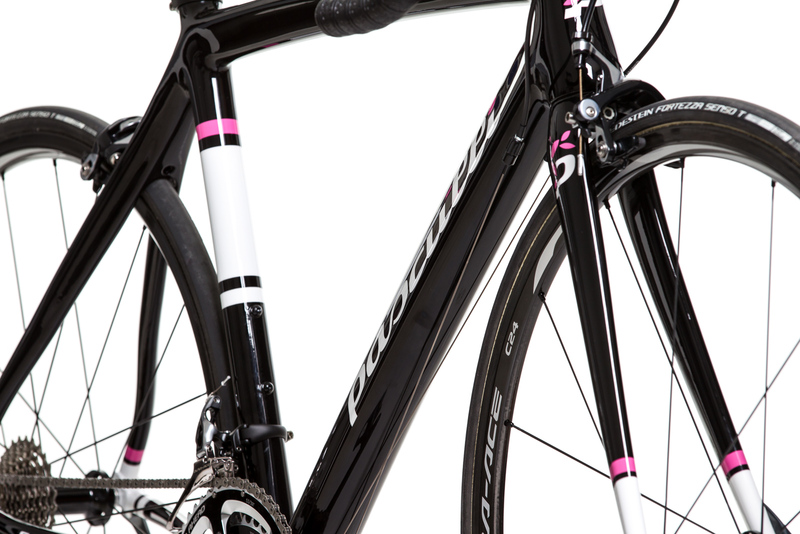 To take your posing factor to the max, you need a glamourous bicycle as well as a perfectly matched outfit. 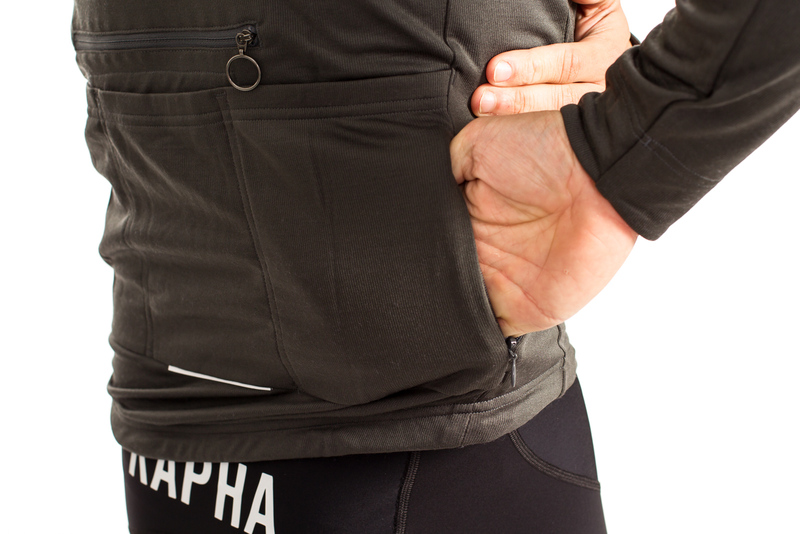 Rapha's jerseys combine classic styling with optimal function and grant high comfort regardless of weather conditions. 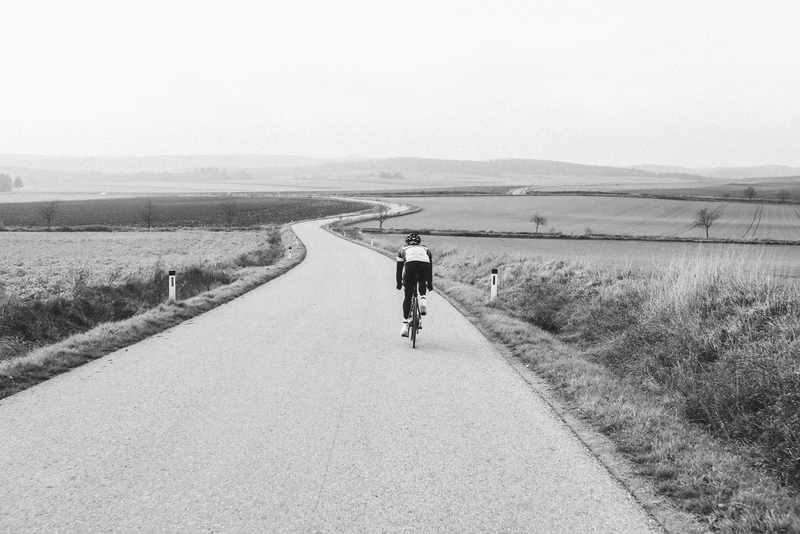 Besides the Pro Team Line which has already been introduced, the collection features luxurious textiles made of merino wool which remind of the Golden Age of Cycling and provide much needed warmth during cold rides. 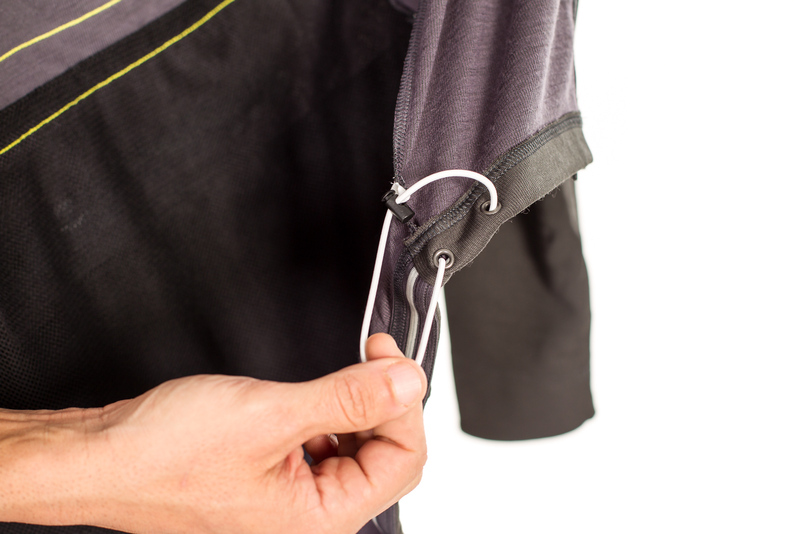 The featured long-sleeved version of the Brevet Jersey scores with Rapha's breathable, insulating 'Sportwool' material (a mix between polyester, merino wool, glass fibres, polyurethane and elastane) and was designed specifically for long distance rides. 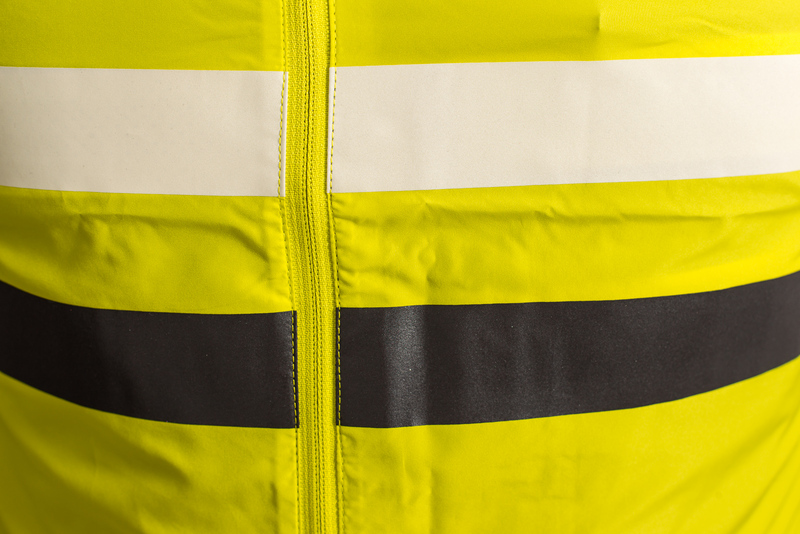 It comes with a vest and is versatile enough to be worn from autumn to spring. 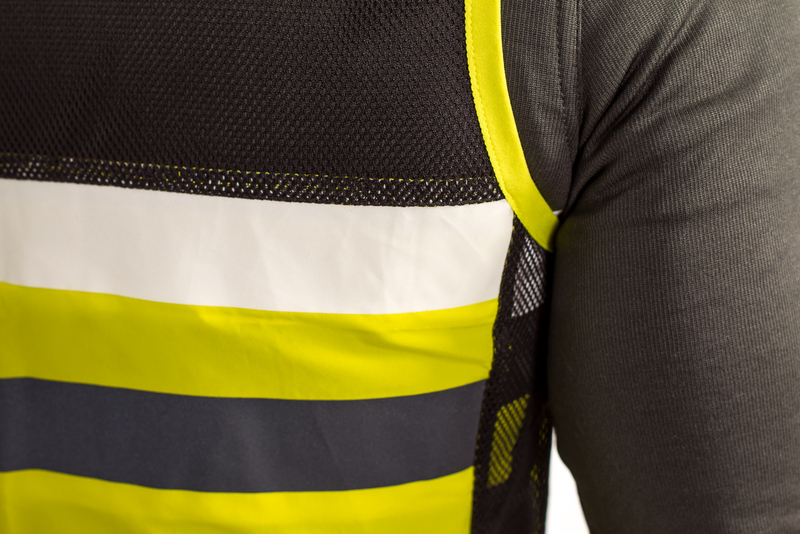 With its two high-visibility stripes the jersey is best suited for riding in low light. 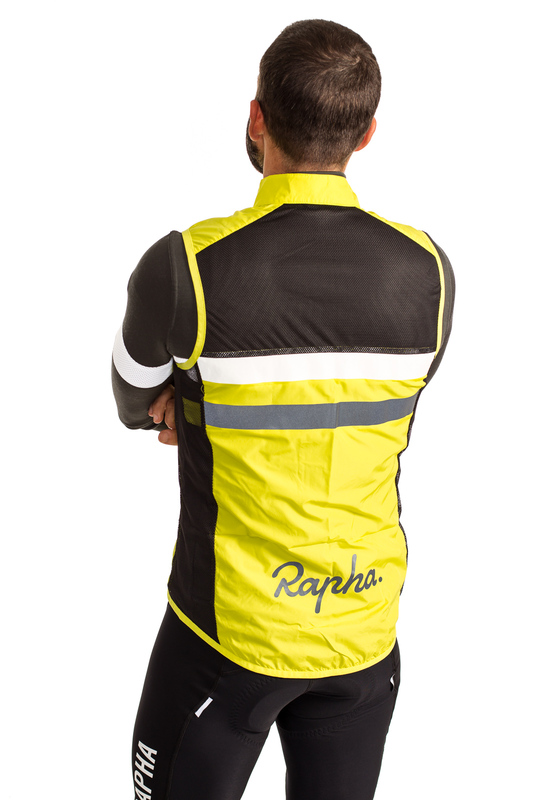 The Long Sleeve Brevet Jersey and Gilet (€ 220,-) are online available on Rapha.cc with free shipping or at Bikedress in Munich.